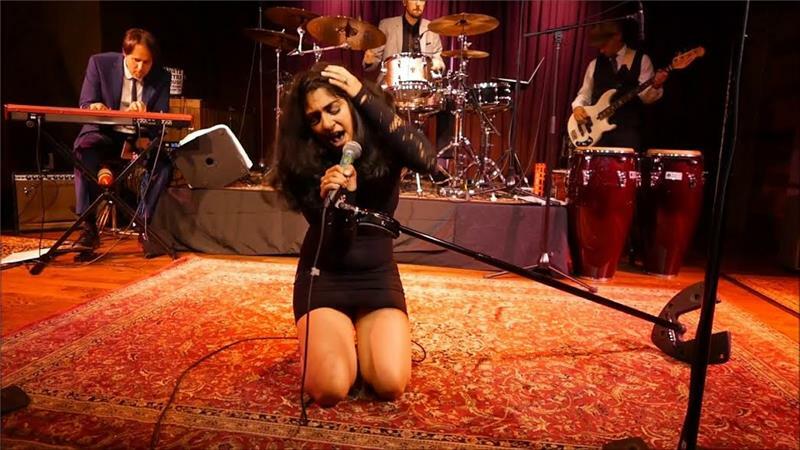 The local band Function will open Friday’s show at 7 p.m. Also known as Function: with a C, this band returns to the Nightfall stage with their soulful rocking blend of jazz and R&B. Function previously won the 2014 Road to Nightfall and went on to play the TVFCU Stage of Riverbend in 2014. Function is comprised of John Rose, Justin McBath, Darren Self, Hunter White, Joshua Allen and Brittany Ammons.